Latest album by Scott MacIntyre set for September release. 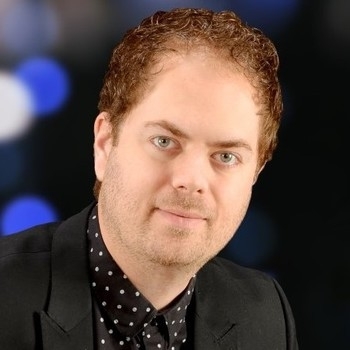 The classically trained pianist, singer and songwriter Scott MacIntyre, who was a finalist in the eighth season of American Idol and has recorded a number of pop and classical albums, is set to release a new project, 'Lighthouse', on 23rd September. The album was produced by Grammy nominated Matt Bronleewe (Plumb, Joy Williams), Dove nominated Kyle Lee (TobyMac, Michael W Smith) and MacIntyre. 10 of the 11 compositions featured on 'Lighthouse' were written or co-written by MacIntyre. The album is being released through Mini Mac Music. Nashville-based MacIntyre explained the meaning of the album's title. "One of the most comforting things I've learned is that no matter what craziness is going on in my life, God stays constant. He is like a lighthouse standing tall and true, guiding his children home."